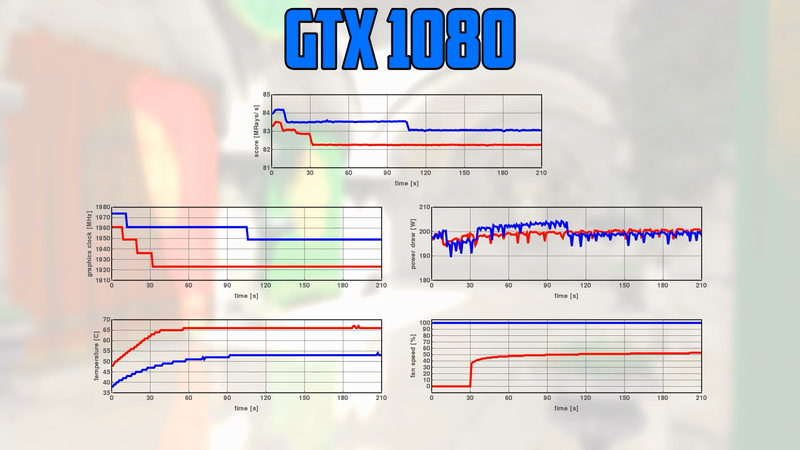 NVIDIA has just unveiled the GeForce RTX series, their first GPUs with dedicated ray tracing hardware (RT cores). These new hardware elements can be accessed through Microsoft DXR or NVIDIA OptiX. 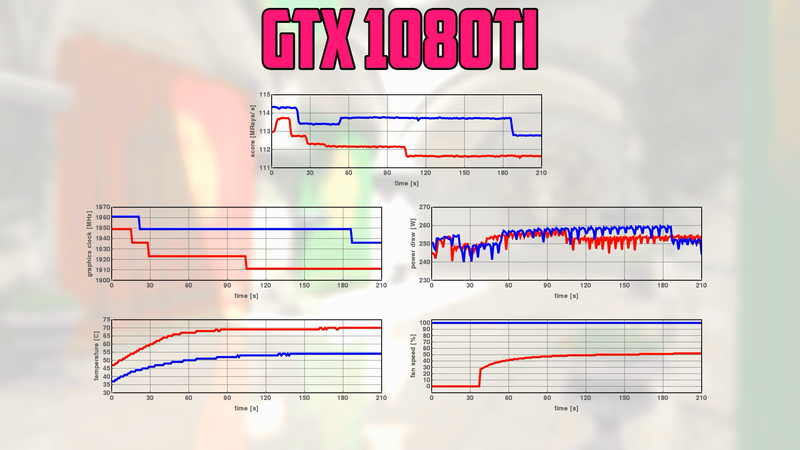 As we have played with MS DirectX Raytracing Github samples before, we go for another round - this time with the Titan V, GTX 1080 Ti and GTX 1080. For the test we used the Sponza scene at 4K with our predefined camera viewpoint maximizing reflection rays originating form the ground floor. 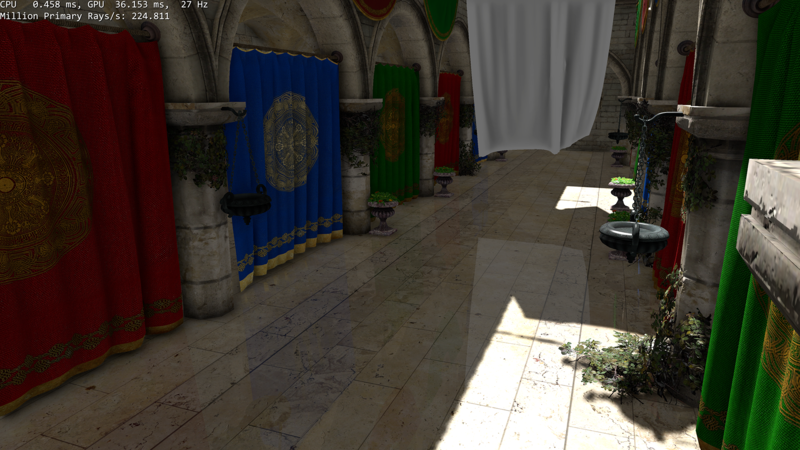 Currently the MiniEngine sample only supports the Fallback Layer, this means that the Compute Shader path is active. 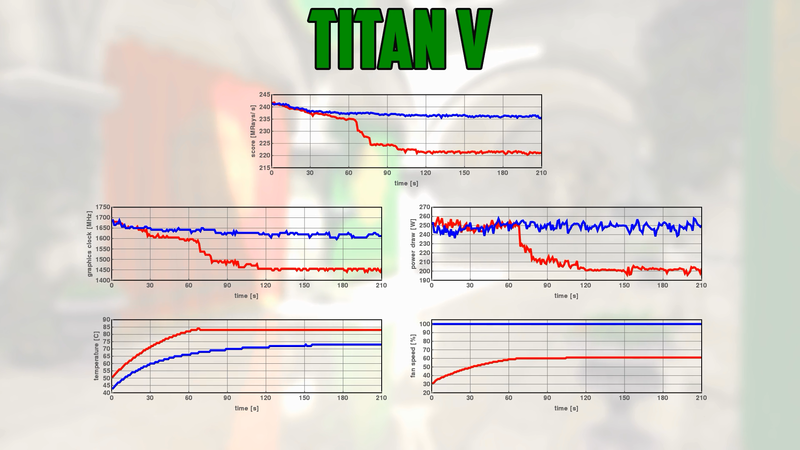 These kind of compute workloads demand every bit of the dGPUs and the cooling solution had a hard time on the TITAN V so I played a little with the fan speed settings as well.